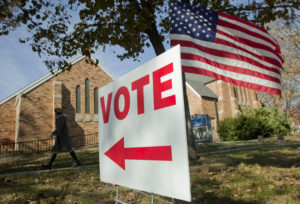 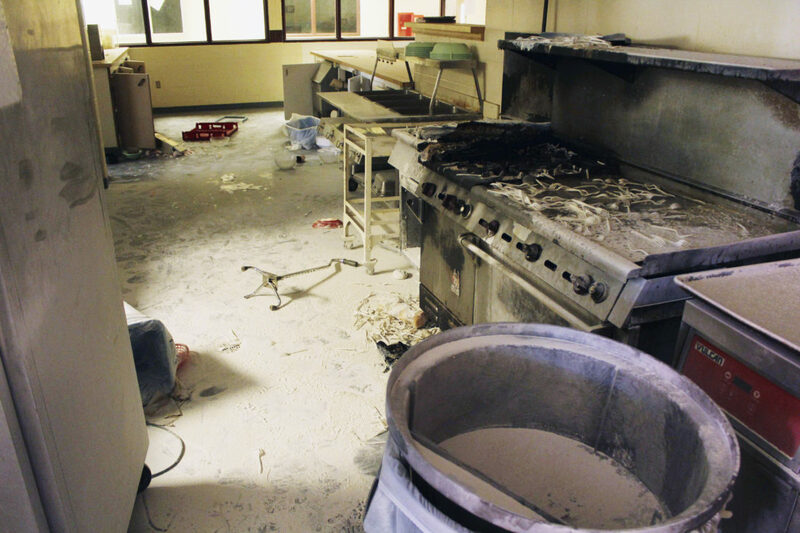 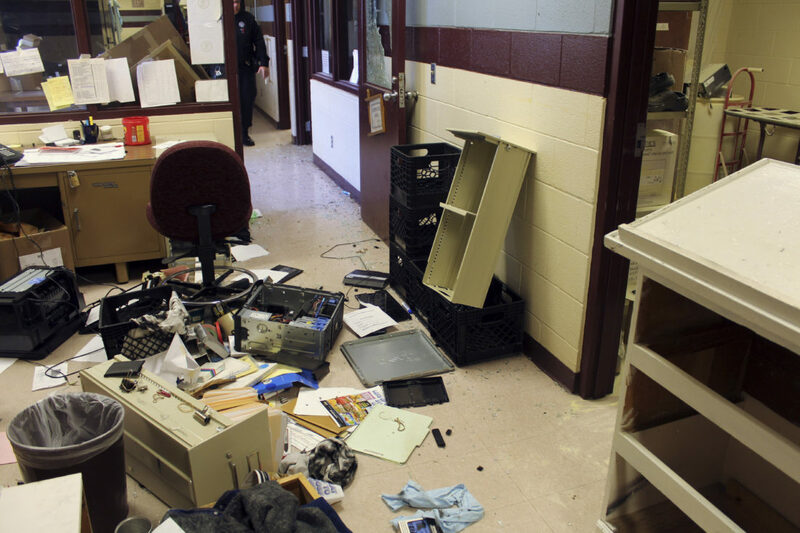 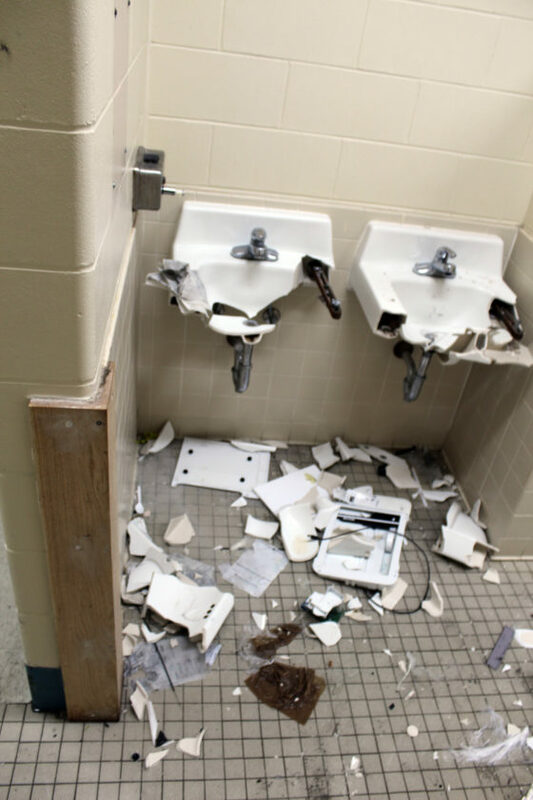 TOPEKA — Kansas spent at least $414,000 repairing damage and replacing equipment after inmate riots at three prisons in 2017 and 2018, corrections officials reported, surprising some state lawmakers Tuesday with the amount of expenses. 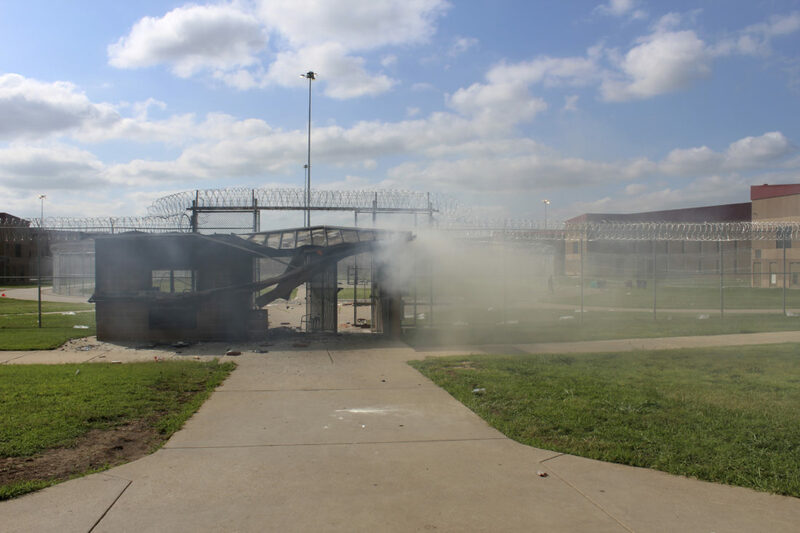 The figures represented the first attempt by the state Department of Corrections to calculate for legislators the cost of the damage from four major disturbances. 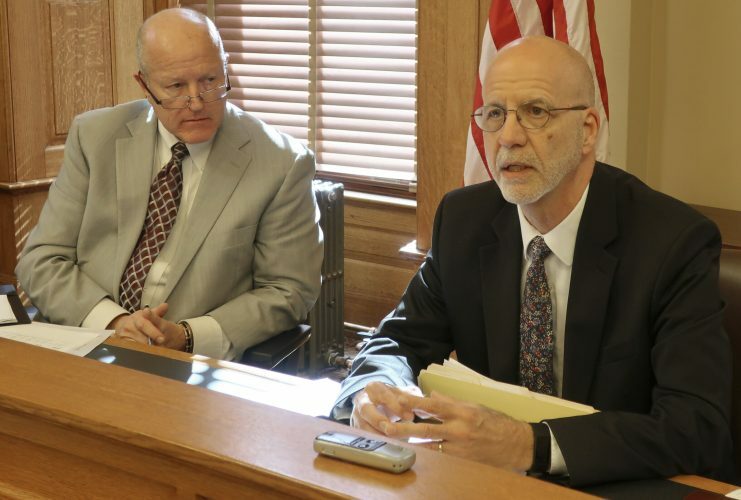 Interim Corrections Secretary Roger Werholtz has suggested in legislative briefings that the prison system is in crisis , facing persistent staffing problems and facilities made more volatile by housing too many inmates two-to-a-cell. 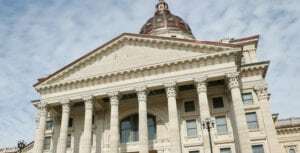 He was corrections secretary from December 2002 through 2010 and returned last month when Democratic Gov. 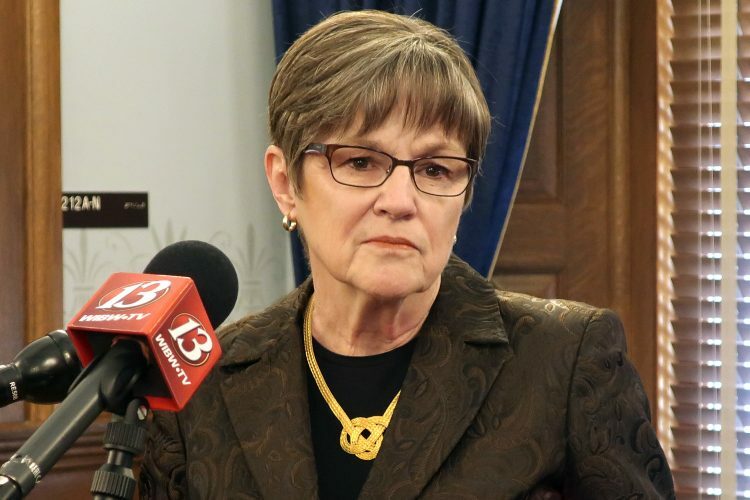 Laura Kelly took office. 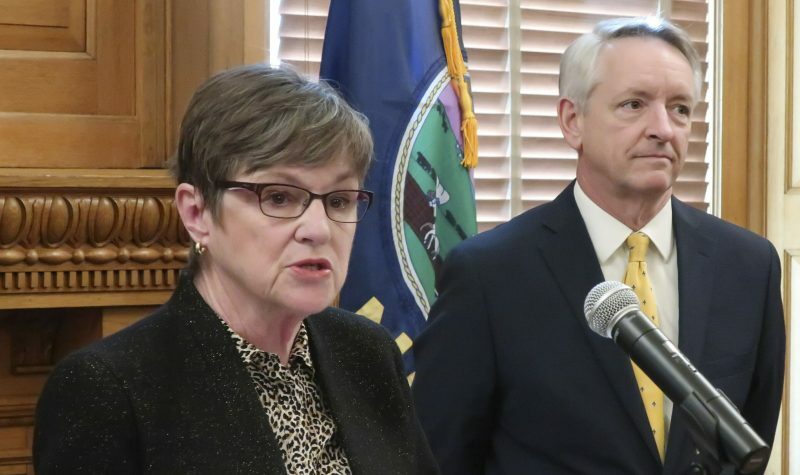 Under Republican Govs. 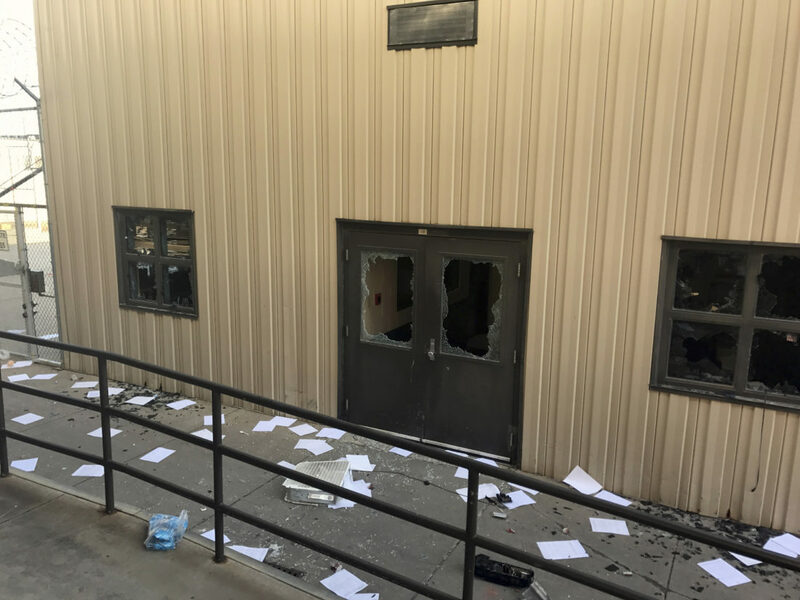 Sam Brownback and Jeff Colyer, the department acknowledged staffing problems but avoided calling the disturbances riots. 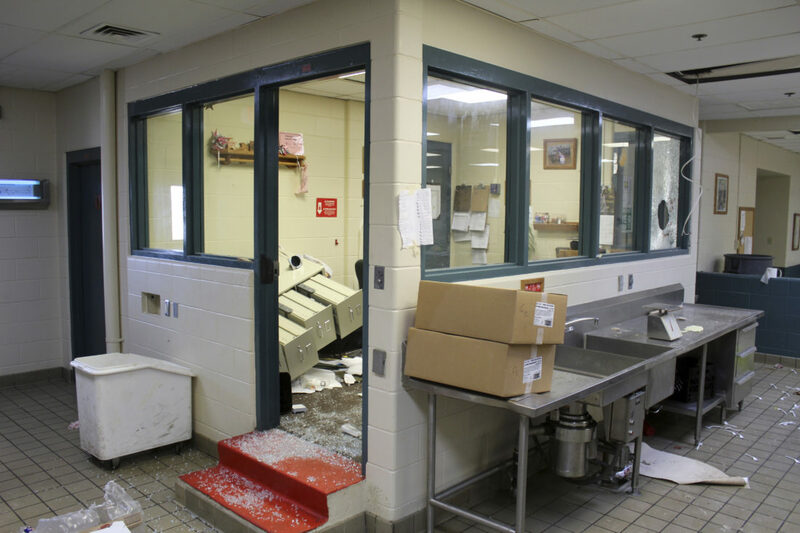 It said that the riots together resulted in only a few minor injuries to staff or inmates. 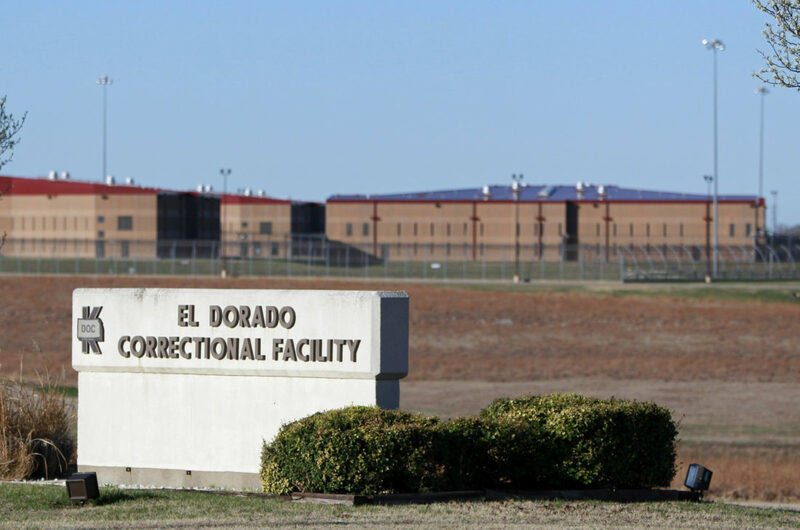 But Werholtz last week released several dozen photos from two disturbances at the state’s maximum-security prison in El Dorado in June 2017 and July 2018, the Norton riot in September 2017 and a disturbance at the state’s correctional mental health center in November 2018 . 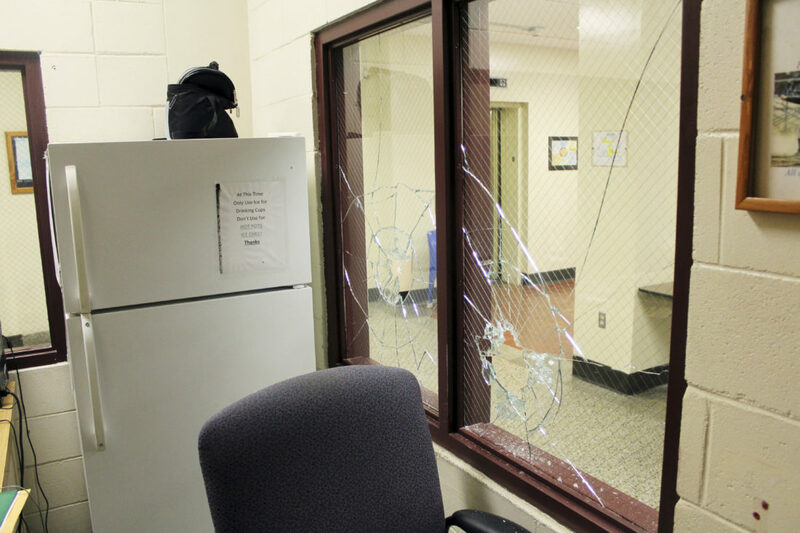 They show broken windows, smashed-up bathrooms and trashed offices. 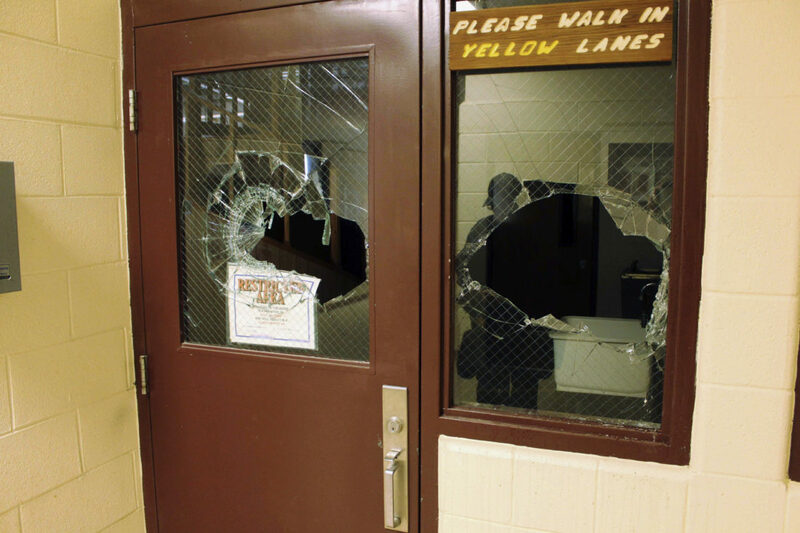 “Riots and disturbances in the last few years were downplayed,” said Kelly spokeswoman Ashley All. 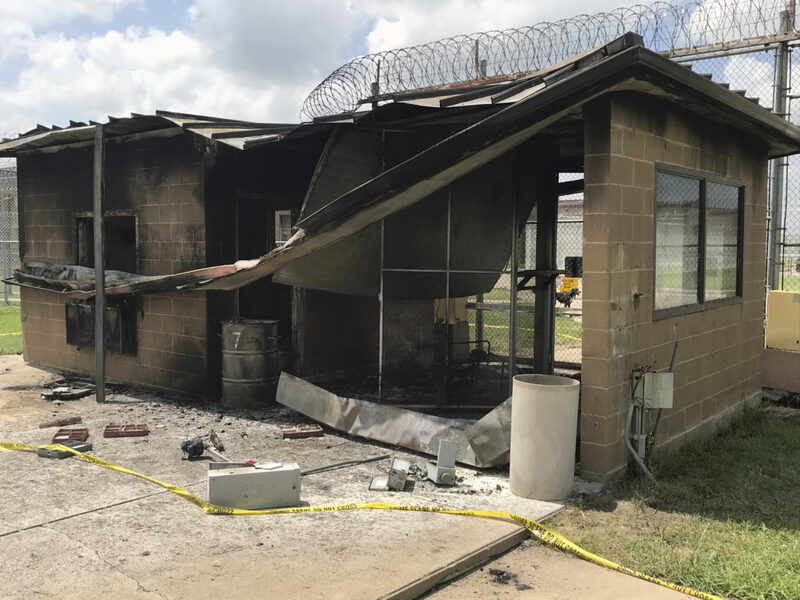 Department officials said their cost figures are likely low because they don’t have complete calculations for staff overtime or the expense of calling in teams from other facilities to help with the riots. 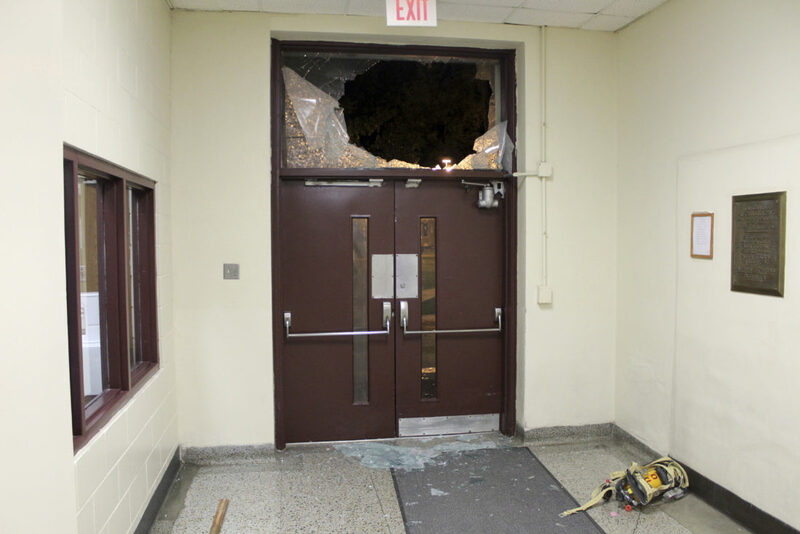 About half of the costs — nearly $208,000 — came from repairing damaged buildings. 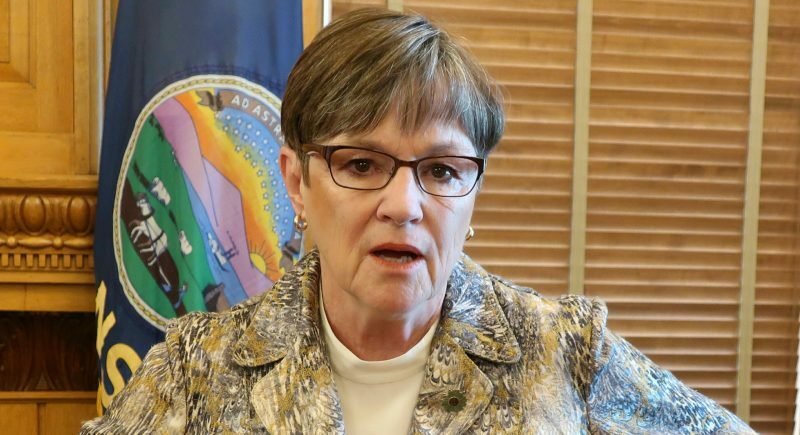 “How can the Legislature respond to an agency’s needs if we don’t have a clear picture of what’s going on, on the ground?” Jennings said.